We have been in the construction and crane hire industries for over 30 years – and, we can safely say, WE KNOW CRANES. 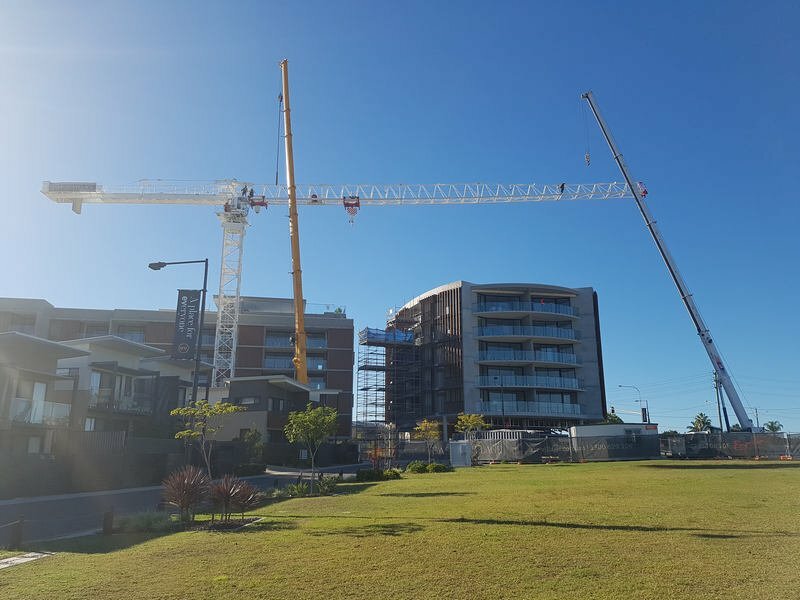 Our team are focused on delivering specialised crane hire equipment and operators throughout the whole of Qld & Northern NSW. All our crane hire equipment and personnel are reliable, efficient and professional, enabling you to complete your projects on time and on budget. Our self-erecting cranes are well maintained and fully insured. We provide the trained Crane Operators, Dogmen & Riggers to ensure your lifting project is carried out according to plan and safely. 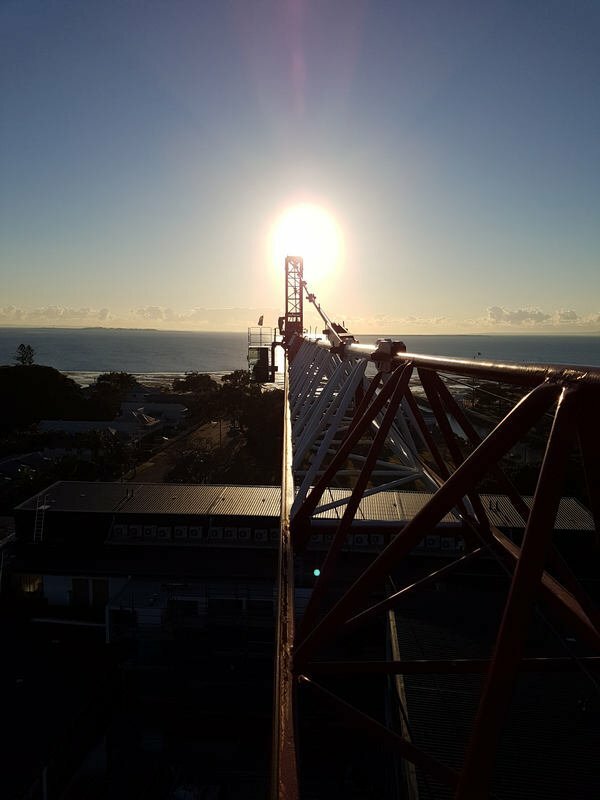 Our fleet of self-erecting tower cranes are specially designed and suited for construction sites with short and long hire requirements. Our cranes are simple to use, and we can also provision fully trained crane operators and dogmen. 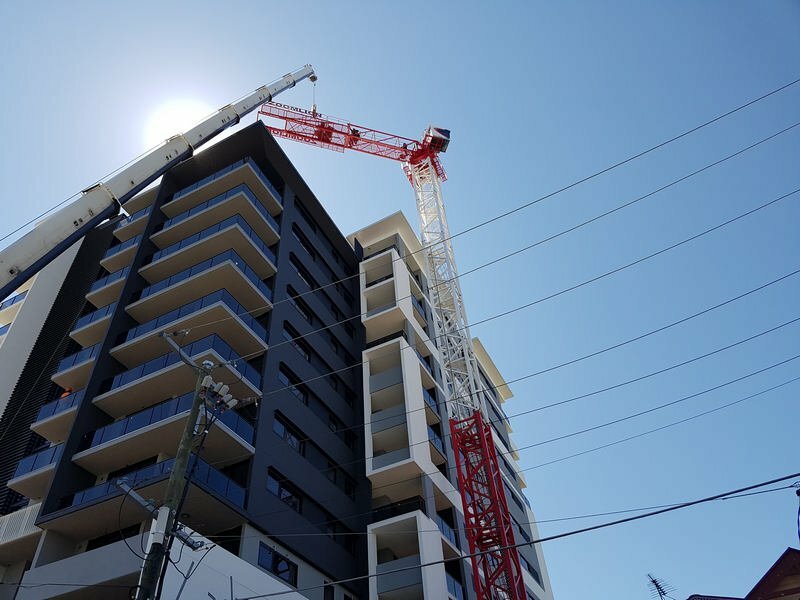 We hire to a range of clients, including residential building companies, commercial premises, and anything up to 8 stories for the self-erecting tower cranes. Hammerhead tower cranes are well suited for heavy lifting and placement duties on the most challenging jobsites. And they can also help you save time on other jobsite duties by easily moving materials from one area to another. From the efficient setup that gets you working quickly to the variety of jobsite duties it can handle. 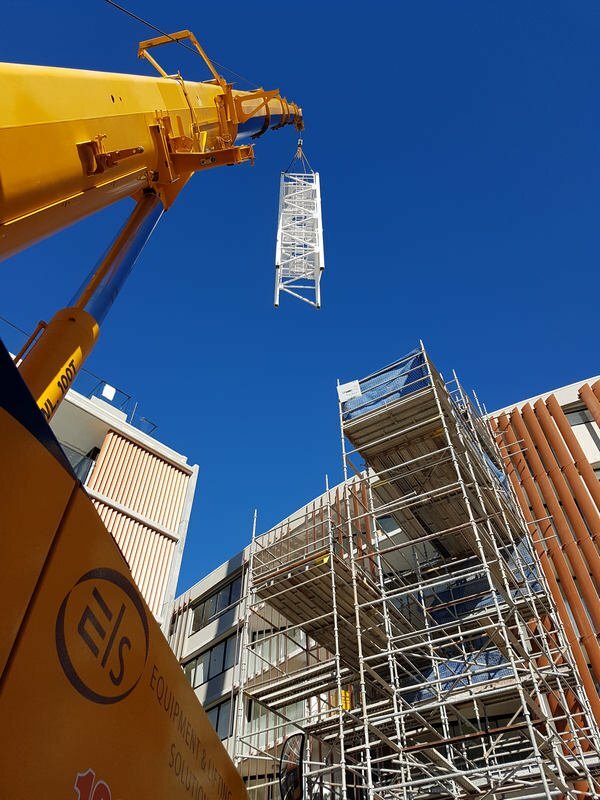 Rated for 2000kg or 24 people, our Zoomlion SC200BZ is vital for the safe and efficient lifting of equipment, materials and personnel from the ground floor and up. Features include; one-card start up, ID authentication, status display and fault diagnosis plus remote control technology. Want to know the benefits of working with Boland Cranes. Why not take a look below. 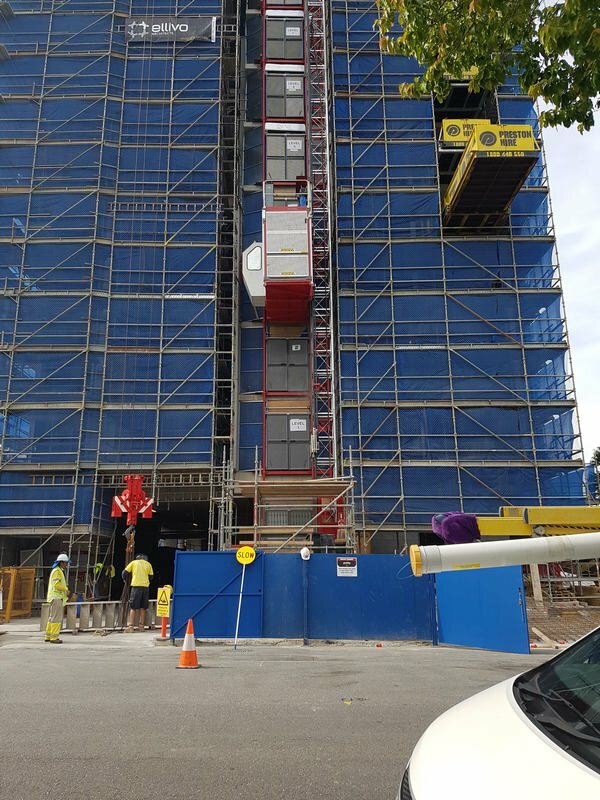 More cost effective than mobile boom trucks & standard tower cranes. 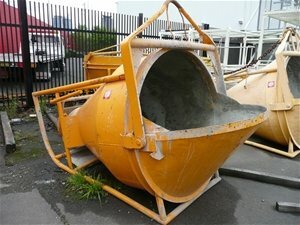 We have a range of lifting equipment to get the job done right.